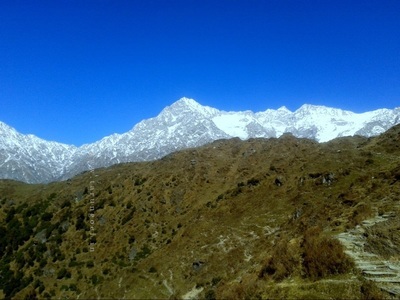 Talang Pass (4667 meters) is one of the highest passes of Dhauladhars and is a considerably difficult pass to maneuver. You will need our trained crew for crossing this dangerous and mysterious pass. 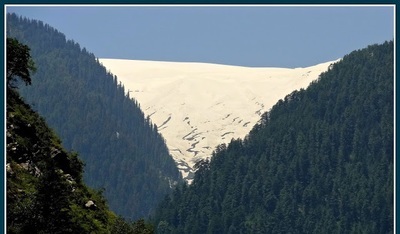 It involves steep ascent and long walk on snows and technical route negotiation. 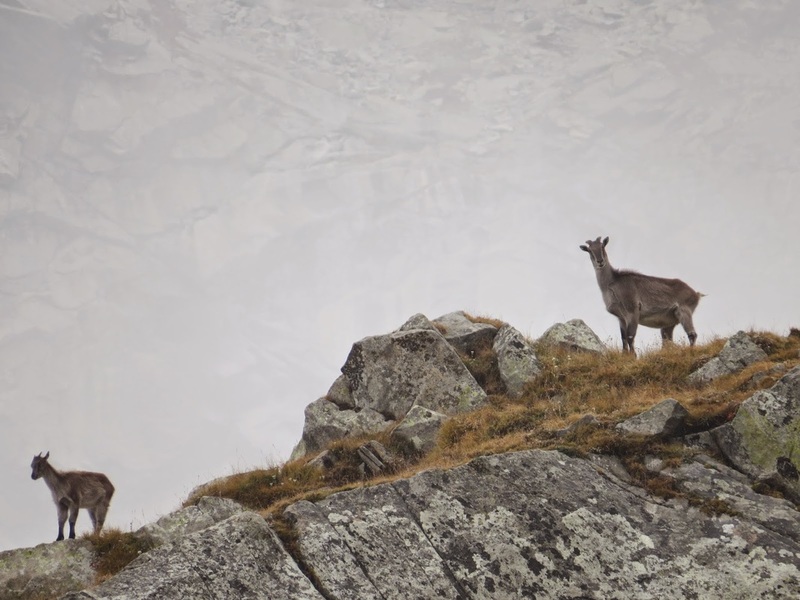 The highest peak of this region Matterhorn (4946 meters) is north-west of this pass and Talang Pass serves as a base camp for climbing this beautiful peak. The name of the pass is derived from the local god Talang whose abode is supposed to be at the top of this pass. 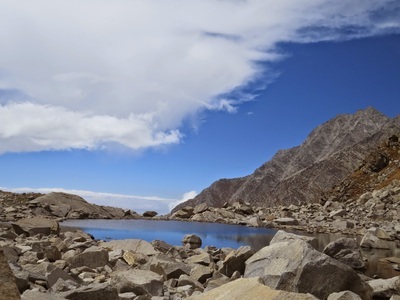 There are two very beautiful lakes near the pass (one is small though and called Dali) while the bigger one is called Arjun ka Talab and is the source of Bander khud. There are many beautiful waterfalls near the pass. This pass offers a commanding view of Manimahesh Kailash rage and Pir Panjals. 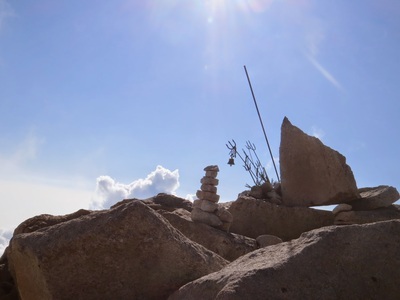 There is a temple at the top of the pass made of rock slabs, cairns, tridents, bells dedicated to lord Talang. From Jeeps we reach Maharan Village, thereafter we trek through green fields, dense forest and alpine grasslands before it reaches the campsite called Karah (3600 meters), a bowl between the ridges. The distance is little tiring, time to rest. From Karah we proceed for Gaddi Got, its a 14 kilometers journey. Trail is hard, steep and covered with snow patches and slopes that will require Ice Axe to negotiate tricky portions. Trail follows a snow gully and ascends sharply through boulders. After a climb of about four to five hours we will make it to the top of the pass. 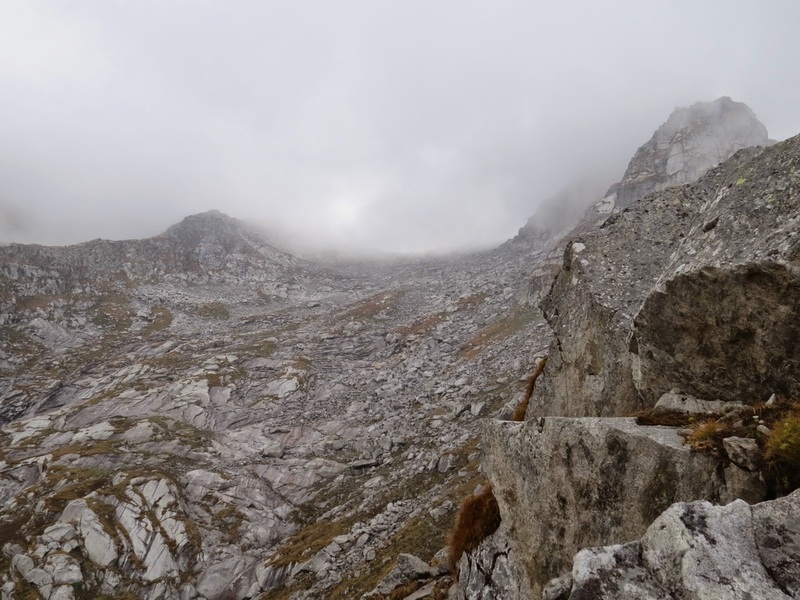 Rocky cliffs rise from the streambed and the Matterhorn (4798m) is seen on the left with a sheer rockface of 1500m. Time to rest for lunch and enjoy the beautiful views of the Dhauladhars, Manimahesh Kailash, Matterhorn and beautiful Pir Panjal Mountain Ranges. After rest we begin our steep descent which needs to be carefully undertaken through confusing trails. Thats where our expert guides come in handy as they lead you to a Col with breath-taking view of the Valley below. After a 3 hours walk from here we reach our camp at Gaddi Got where water is available. We camp here tonight. 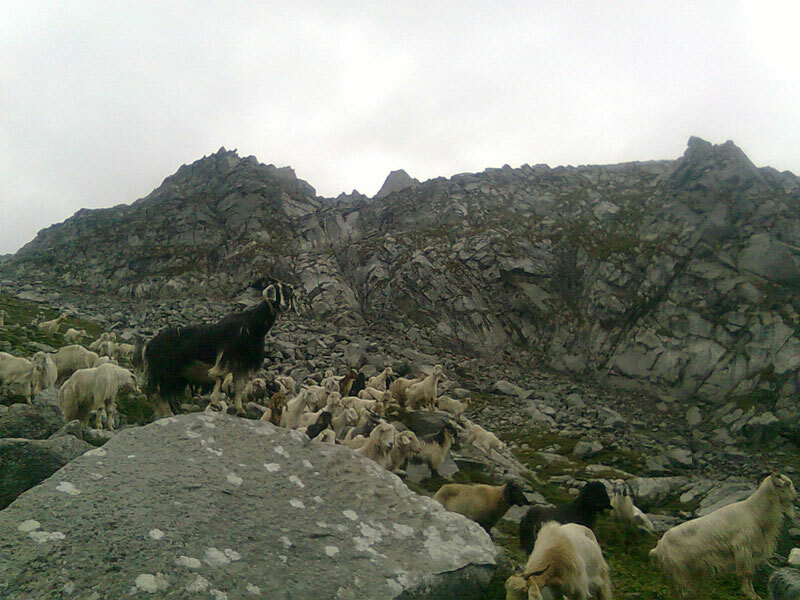 Sup Dhar is a beautiful pastureland with summer camps of Gaddis and Gujjars. Firewood and water is available. 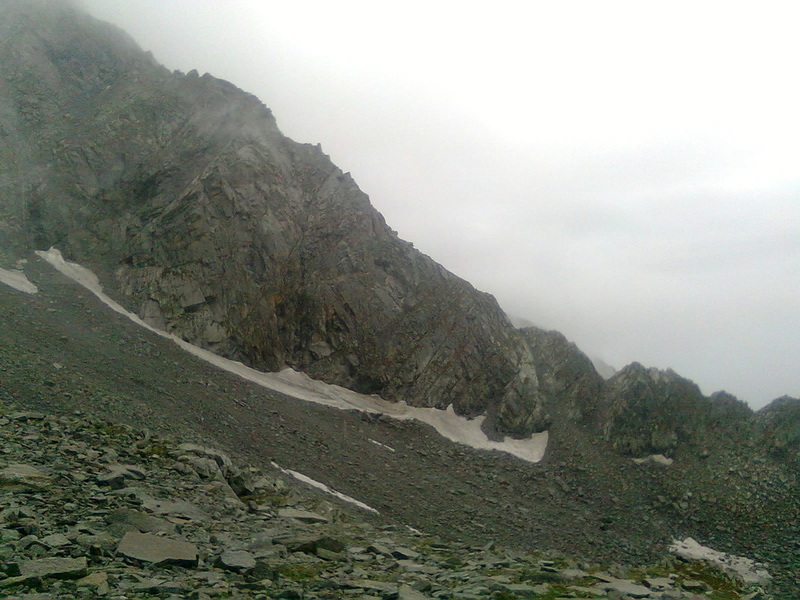 Trekkers can descend to Sup Dhar from the top of the Pass if they have time and energy. Gaddis and Gujjars camp here in summers. Today will be an easy day as we trek through a well defined trail but its a long trek. 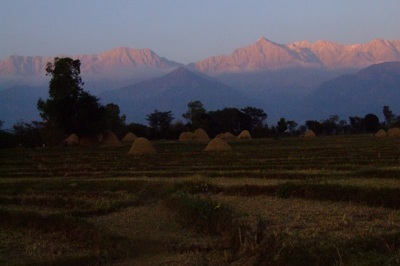 We follow the Talang stream coming down the slopes of Dhauladhars until we reach the beautiful village of Jia. The village has rest house, shops and school. We stay here tonight at the guest house. 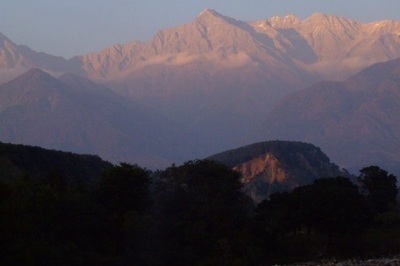 Day 5- In the morning we leave for Dharamshala on our Vehicles. Click here to know whats included in the package and what you need to bring..